As nine-time Pro Bowl quarterback Drew Brees — third all-time in passing touchdowns and fourth in passing yards — celebrates his 37th birthday on Jan. 15, 2016, we present 37 classic photos of the Super Bowl XLIV MVP and future Hall of Famer through the years. 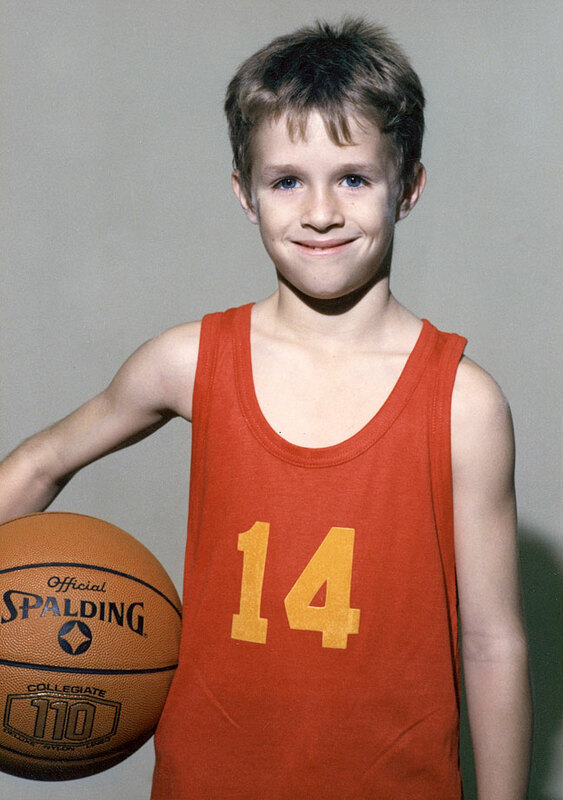 Drew Brees played more than just football in his younger days, seen here posing for basketball. 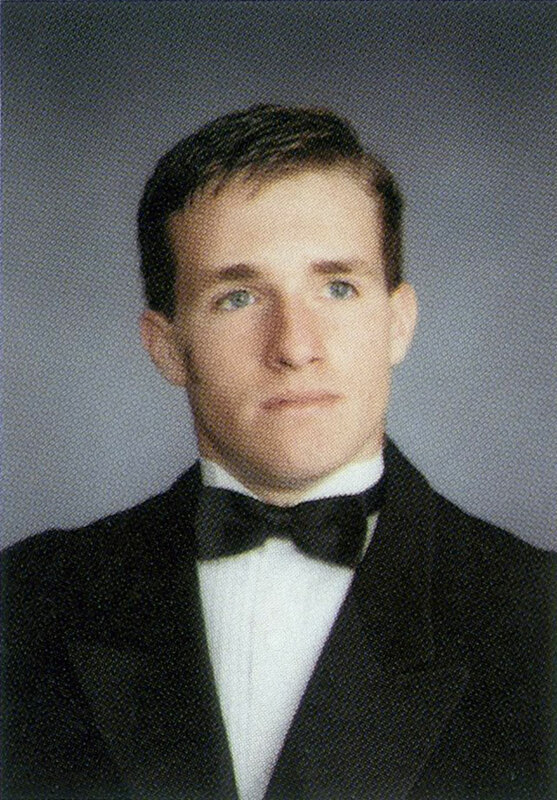 Drew Brees poses for his Westlake High yearbook portrait. His legacy at the Texas school lives on for more than just the picture. He led the Chaparrals to a 16-0 record and a Texas 5A championship in 1996. Prolific in college as well as the pros, Drew Brees led Purdue to 24 wins in his three years as a starter. He passed for 3,668 yards and 26 touchdowns his senior season, claiming the Maxwell Award for his efforts. 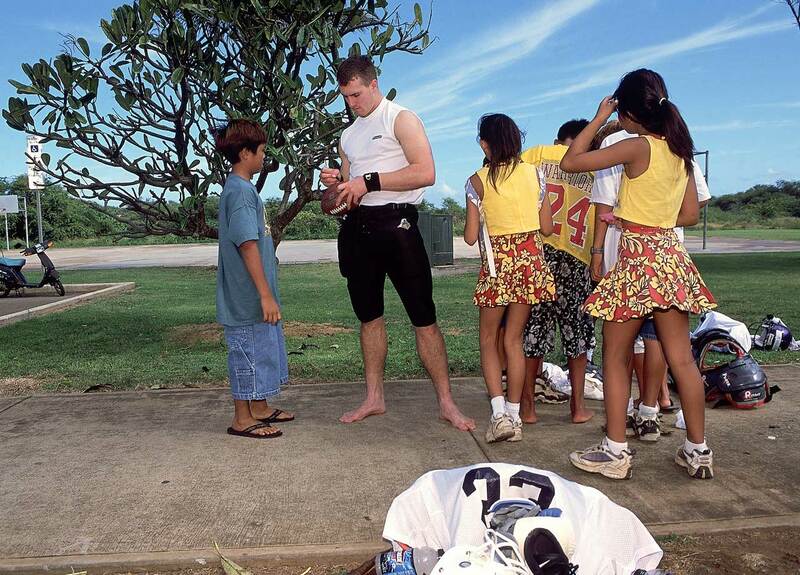 Always a fan favorite, Drew Brees signs autographs before the Hula Bowl in Hawaii. He'd throw for 119 yards and a touchdown in the game. Drew Brees gets his measurements taken before the Hula Bowl. Then, as now, he was marked at 6-feet. Drew Brees kneels among the players who participated in the NFL Skills and Drills competition during Super Bowl Weekend. Other notable participants included Santana Moss (No. 6), Reggie Wayne (No. 87) and Deuce McAllister (No. 22). 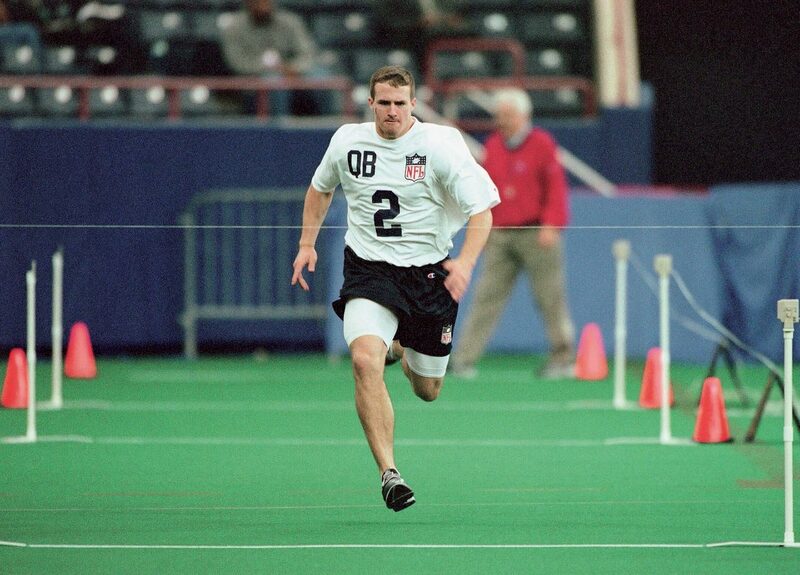 Eager to impress, Drew Brees runs the 40 during the NFL Combine. He'd clock in at 4.83, a good enough time to make him the 32nd overall pick. He was the second quarterback selected, behind only No. 1 overall pick Michael Vick. 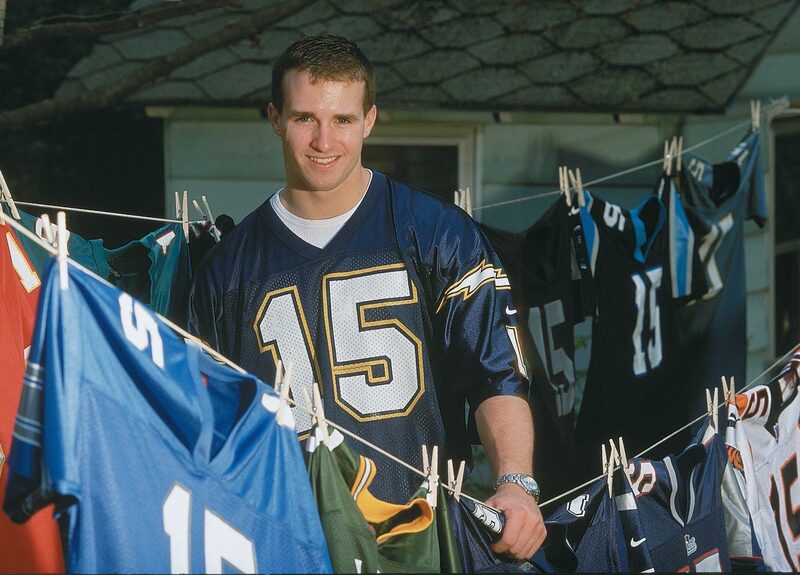 Drew Brees poses in the jersey of his new team, the San Diego Chargers, outside his place in West Lafayette, Ind., following the NFL draft. Locked in a quick embrace, Drew Brees hugs then-girlfriend Brittany as they pack their bags after Brees was selected by the Chargers in the NFL draft. She'd stick around longer than San Diego would. 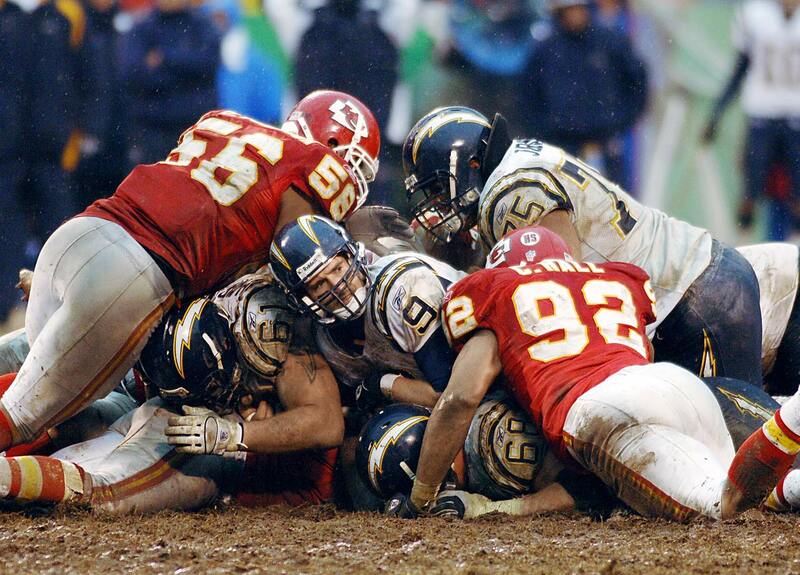 Drew and his college sweetheart have been happily married since 2003, though he parted ways with the Chargers after the 2005 season. 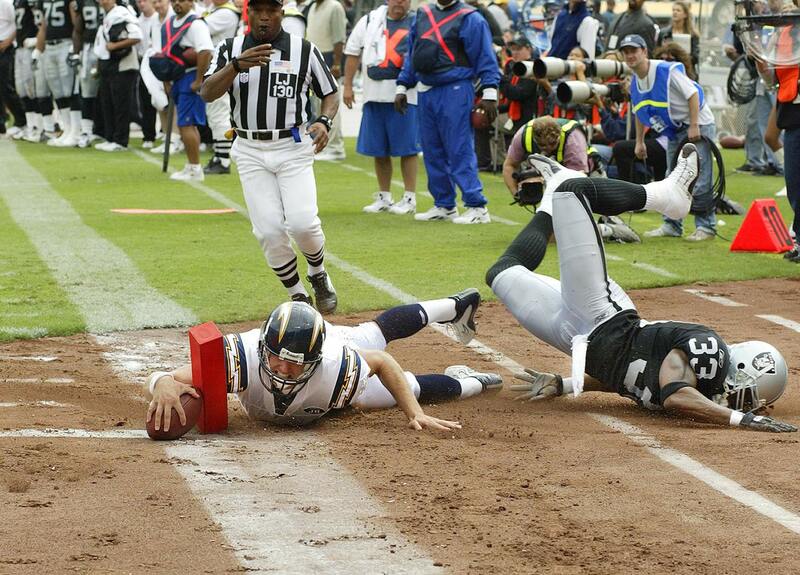 Drew Brees dives into the end zone for a 21-yard touchdown after receiving a pass from running back Ladainian Tomlinson while plaing the Oakland Raiders. 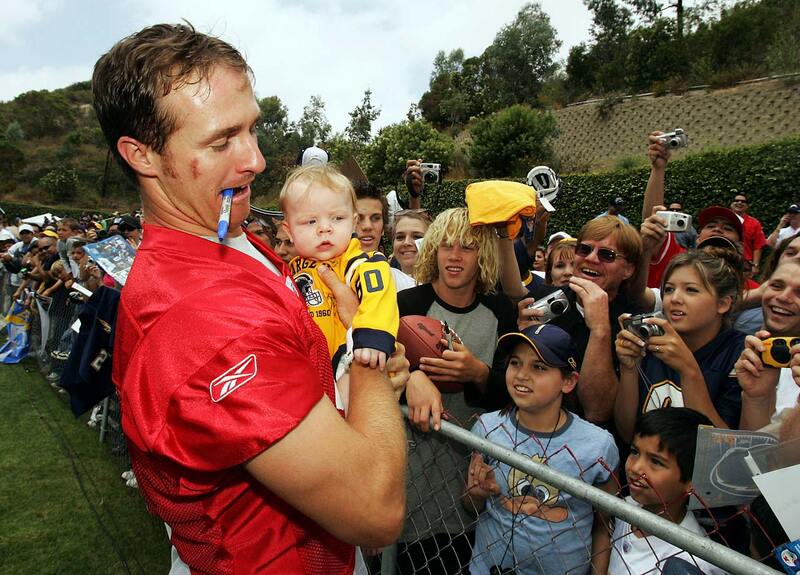 Drew Brees pulls four and a half month old Jacob Anthony Dill out of the crowd to sign the back of his jersey during the San Diego Chargers Mini Camp. 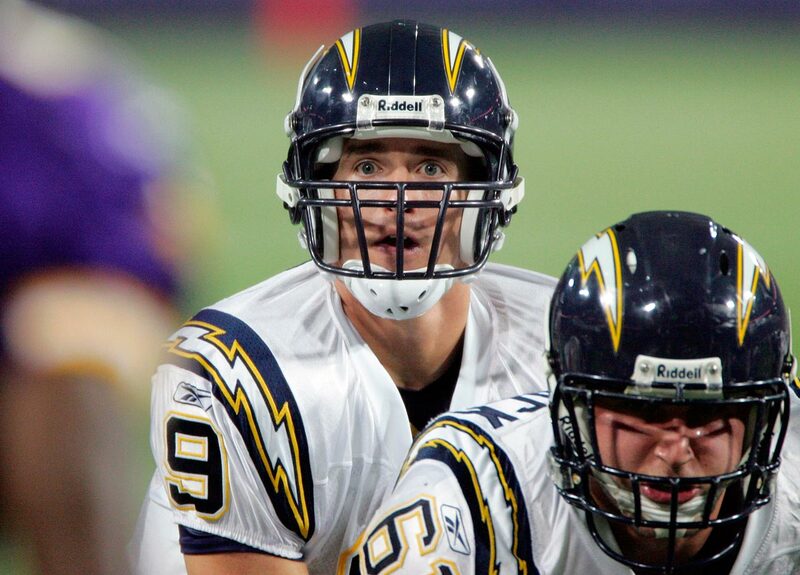 Drew Brees calls a play at line of scrimmage against the Minnesota Vikings during a preseason game. Drew Brees looks at the chains to see if his bootleg play earned the first down against the Kansas City Chiefs. It did. 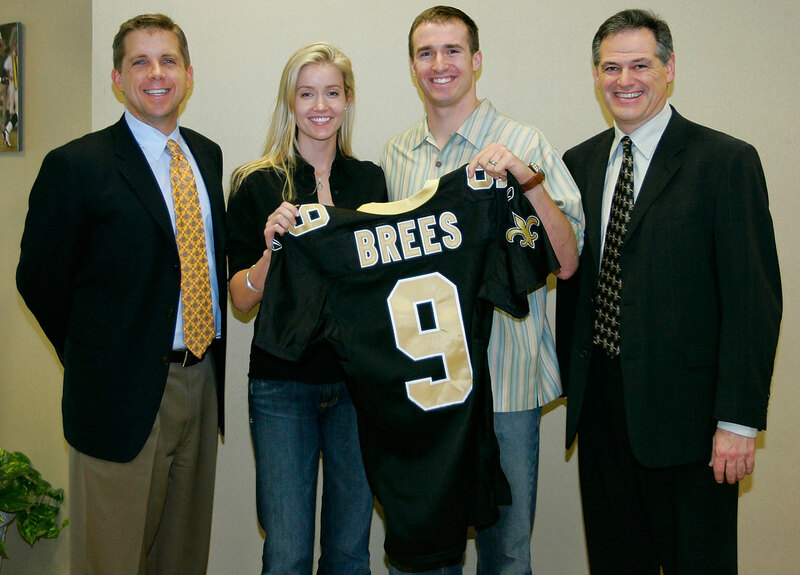 Drew Brees poses with coach Sean Payton, wife Brittany and general manager Mickey Loomis after signing a six-year, $60 million deal with the Saints in 2006. Number nine would prove to be a wise investment for New Orleans, leading the franchise to its only Super Bowl championship. 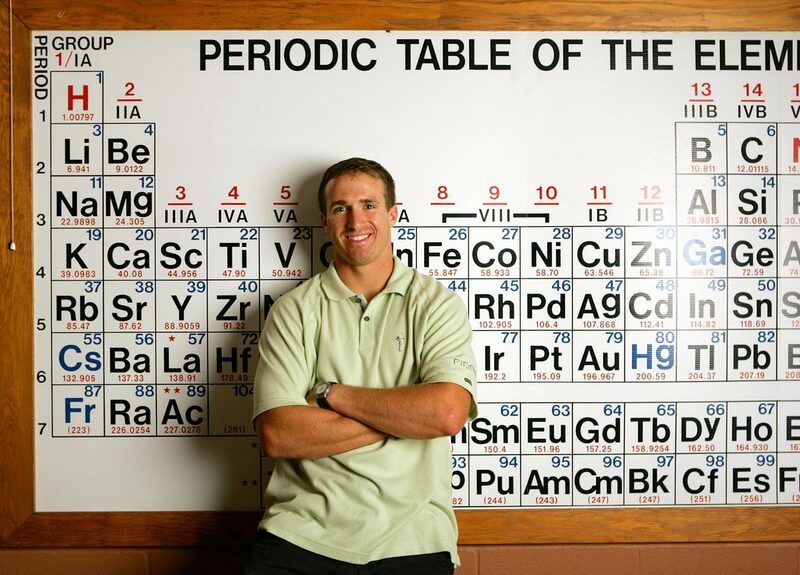 Intelligent both on and off the field, Drew Brees stands in front of the periodic table of elements. His classroom smarts earned him first-team Academic All-America honors at Purdue, the first Boilermaker to gain that distinction since Bruce Brineman in 1989. 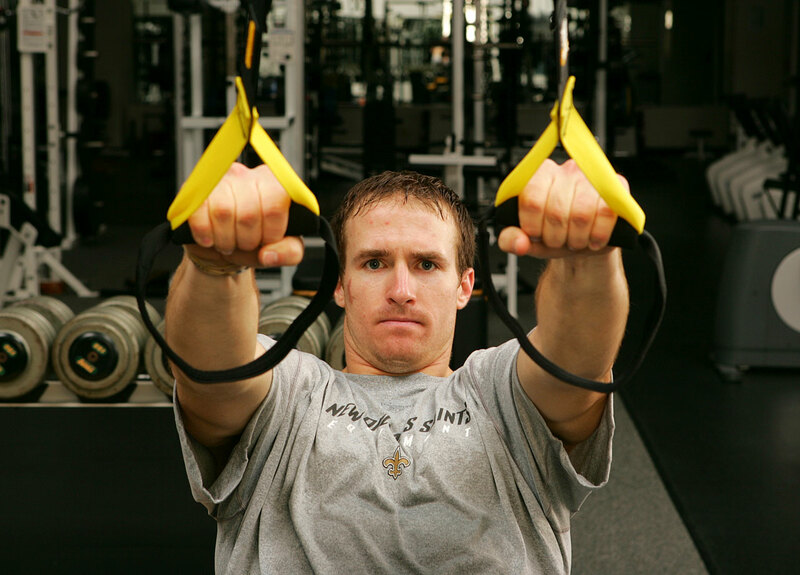 Drew Brees demonstrates his workout during the NFL season. An influential figure in both San Diego and New Orleans, Brees doles out inspirational Saints' shirts at Rady's Children's Hospital during an event in April 2008. The event benefited the Brees Dream Foundation, which was founded in 2003 to "advance research in the fight against Cancer and provide care, education and opportunities to children in need," according to its official website. 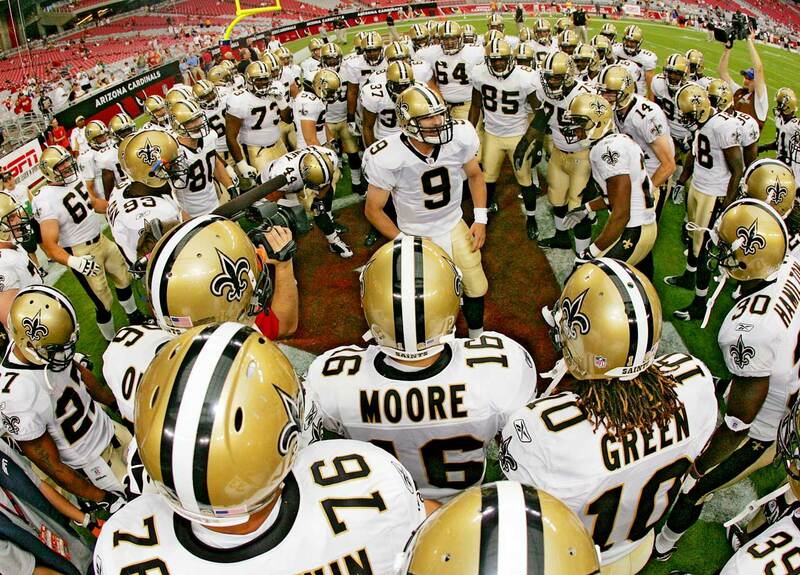 Drew Brees pumps up the Saints prior to a preseason matchup with the Cardinals. The quarterback has become known for his pregame chants, drawing from Marine Corps rituals and the movie 300 to motivate his teammates. 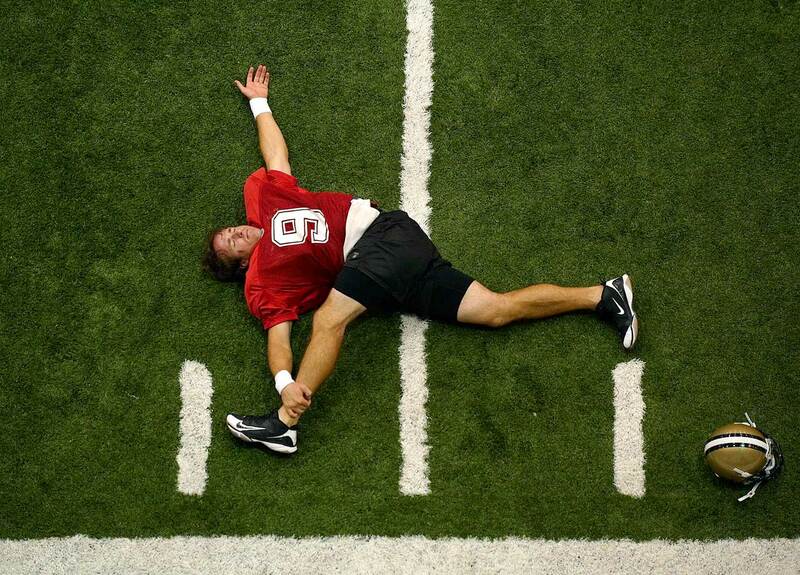 Trying to stay loose, Drew Brees stretches out at the Saints training facility before the 2009 campaign. 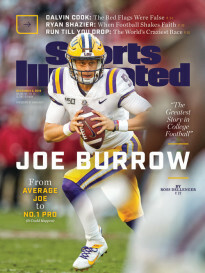 Even he couldn't have predicted the year he'd have, throwing for 4,388 yards and 34 touchdowns en route to a Super Bowl title. 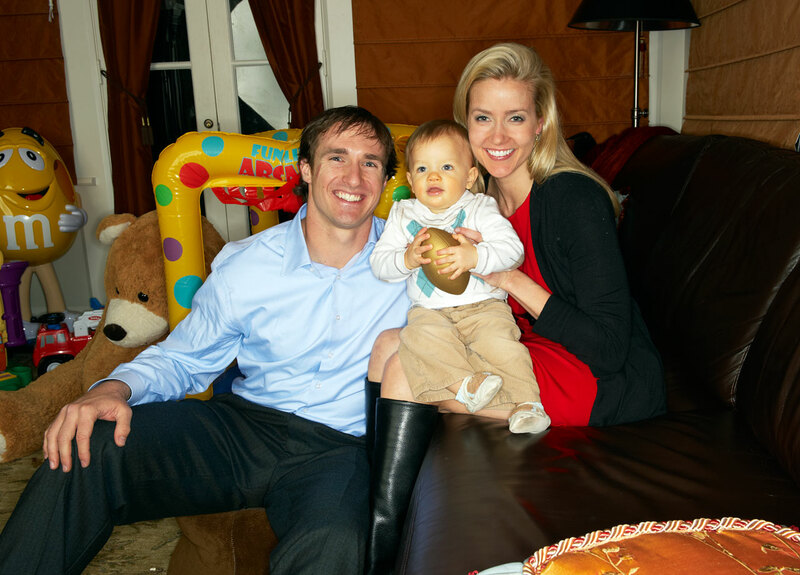 Drew Brees and Brittany pose with their first child, Baylen, at their home in New Orleans. Drew Brees sits down with Sports Illustrated senior writer Peter King in a coffee shop in Jan. 2010. After their conversation, he'd go on to knock of the Cardinals, Vikings and Colts en route to an unforgettable Super Bowl victory. 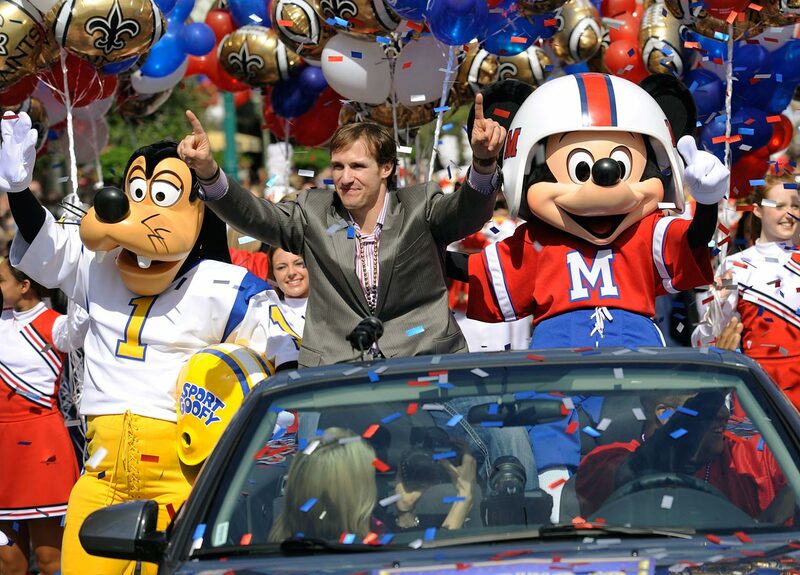 Drew Brees enjoys a ride through Magic Kingdom with friends Goofy and Mickey Mouse following the Saints Super Bowl XLIV triumph. Like many other former Super Bowl champs, Brees punctuated his title with a celebratory trip to Disney World. 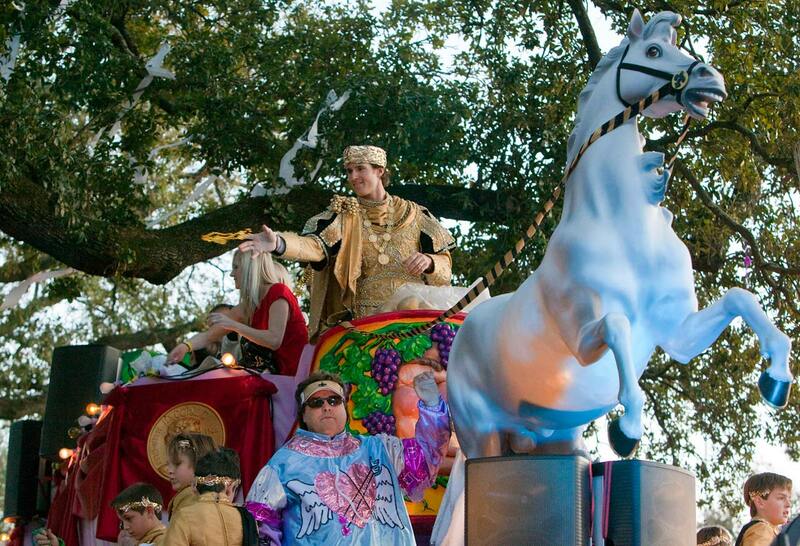 Drew Brees throws beads, footballs and doubloons as he glides down the New Orleans streets as king of the Maris Gras parade. 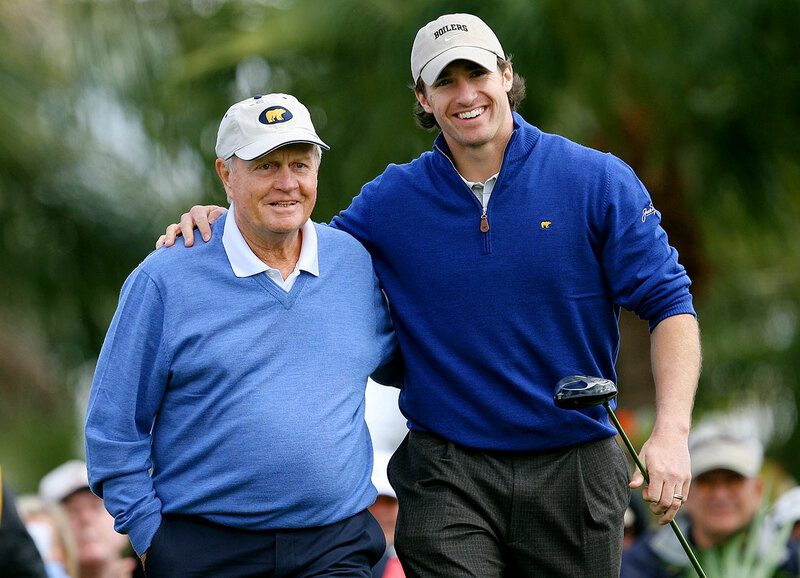 A legend in his own sport, Jack Nicklaus poses with Drew Brees during the Honda Classic Kenny G Gold Pro-Am. 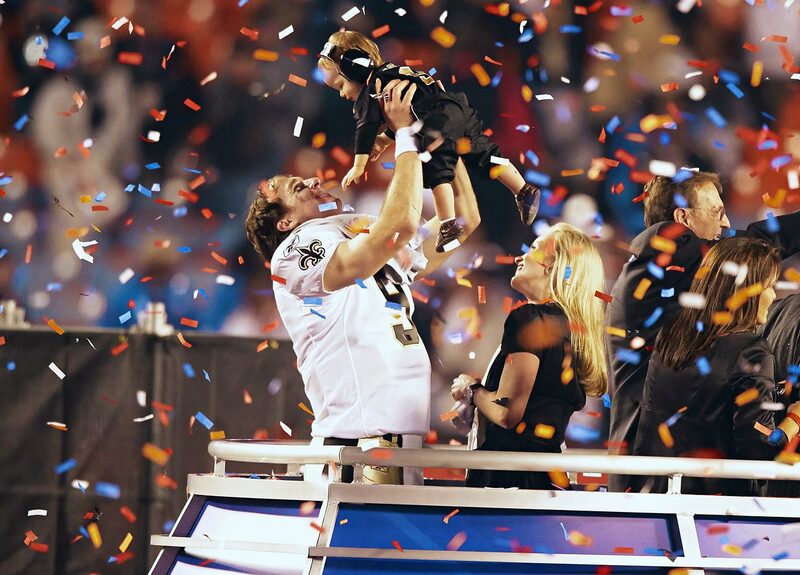 Amid the falling confetti, Drew Brees hoists his son after New Orleans' 31-17 Super Bowl victory over the Colts. Brees was terrific -- completing 32-of-39 attempts for 288 yards and two touchdowns -- and was named Super Bowl MVP. 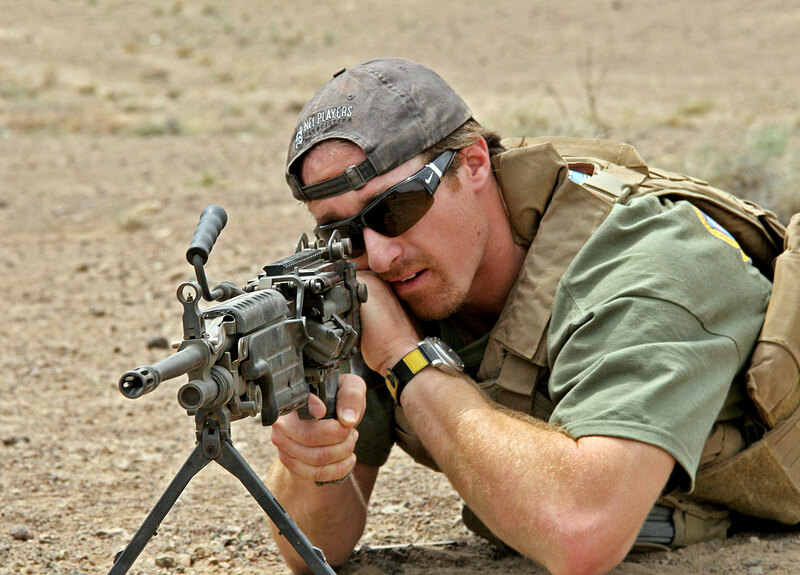 Consistently lethal on the field, Drew Brees displays his weaponry off it during this trip to the U.S. Marine Corps. He showed his gratitude to the troops by visiting the 24th Marine Expeditionary Unit in Djibouti. 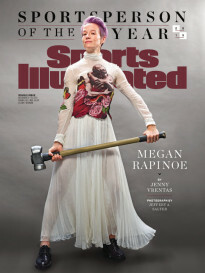 Alongside teammates Reggie Bush and Jeremy Shockey, Drew Brees accepted the ESPY for Best Team during the awards show. It was one of a number of awards that Brees captured, as he also was presented with trophies for Best NFL Player, Best Championship Performance and Best Male Athlete. 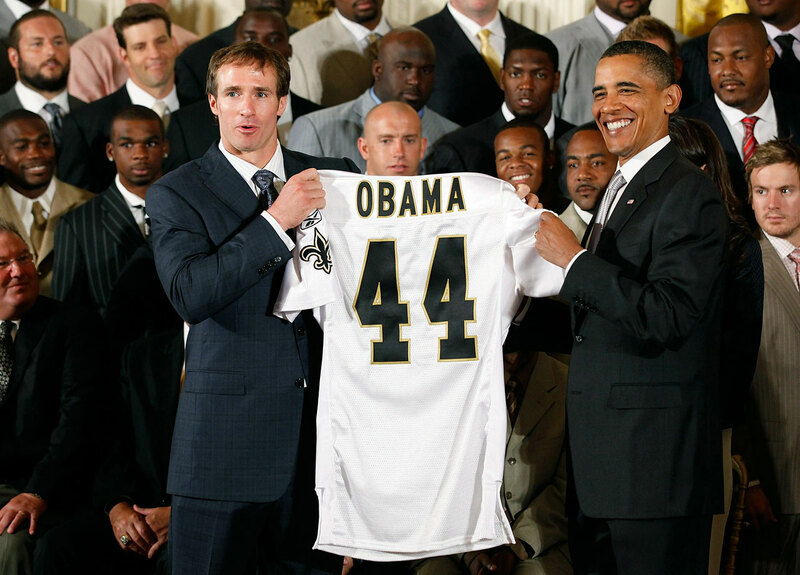 Drew Brees presents U.S. President Barack Obama with a Saints jersey during a reception for the 2010 NFL Super Bowl champions at the White House. 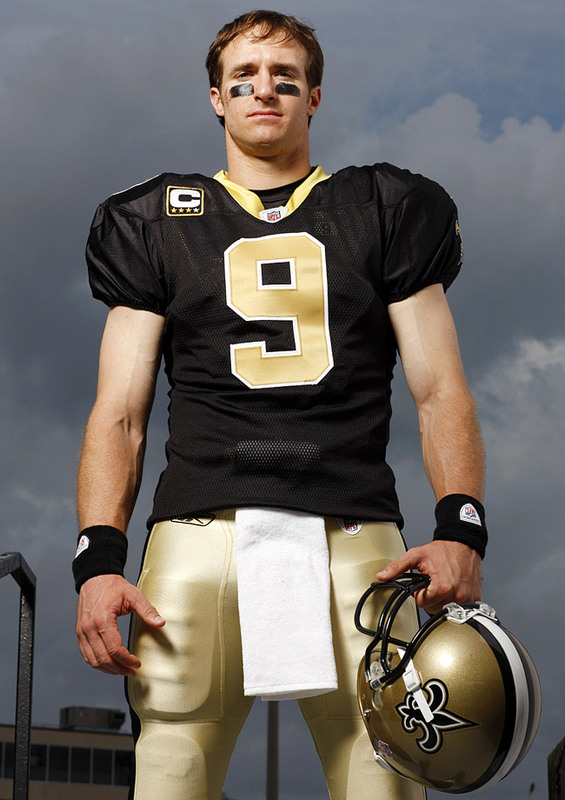 Drew Brees poses for the 2010 SI Sportsman of the Year issue. "The Great One" Wayne Gretzky congratulates Drew Brees during the final round of the 10th Annual Michael Jordan Celebrity Invitational in Las Vegas. Channing Tatum and Drew Brees laugh during an interview on "The Tonight Show with Jay Leno." 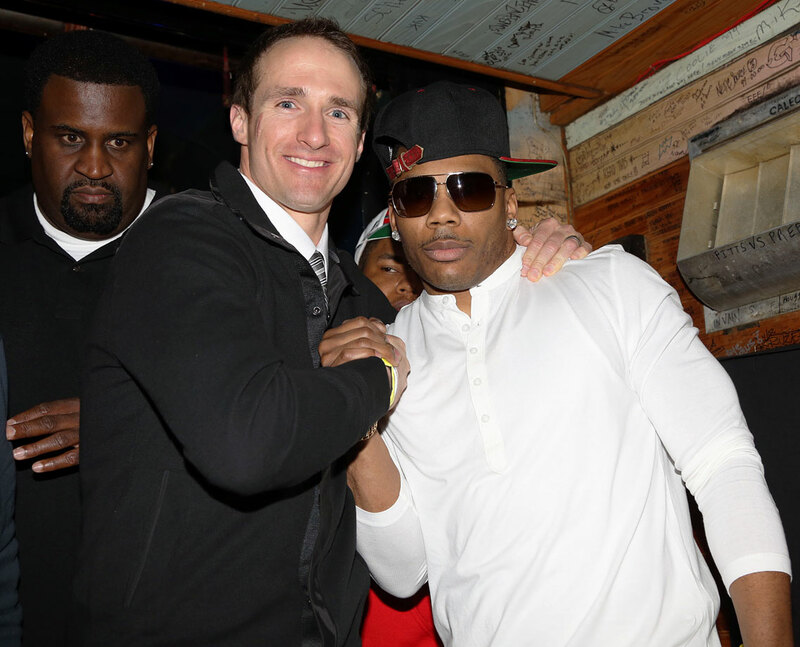 Drew Brees poses with Nelly during the Drew Brees Hurricane Sandy Relief Concert at the House of Blues in New Orleans. Drew Brees and Olivia Munn speak onstage during the 2nd Annual NFL Honors at the Mahalia Jackson Theater in New Orleans. 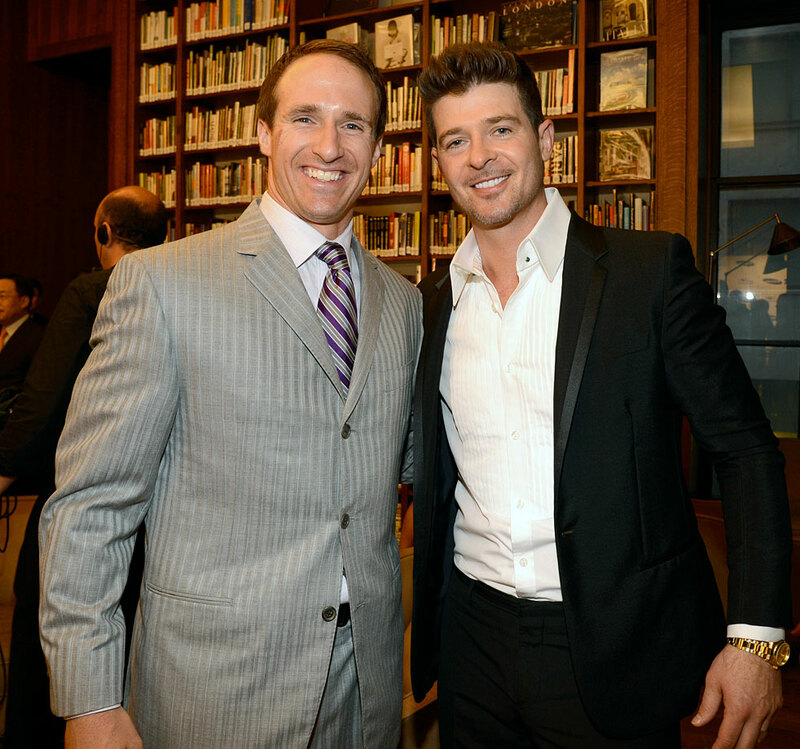 Drew Brees and Robin Thicke attend the Samsung's Annual Hope for Children Gala at Cipriani's in Wall Street in New York City. 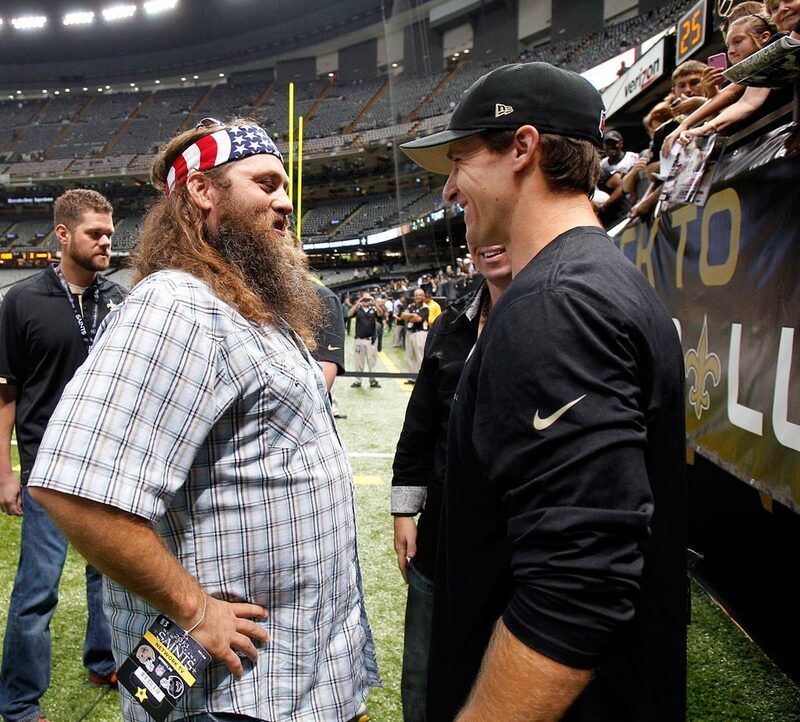 "Duck Dynasty" star Willie Robertson chats with Drew Brees on the field before the Saints' game against the Atlanta Falcons in New Orleans. 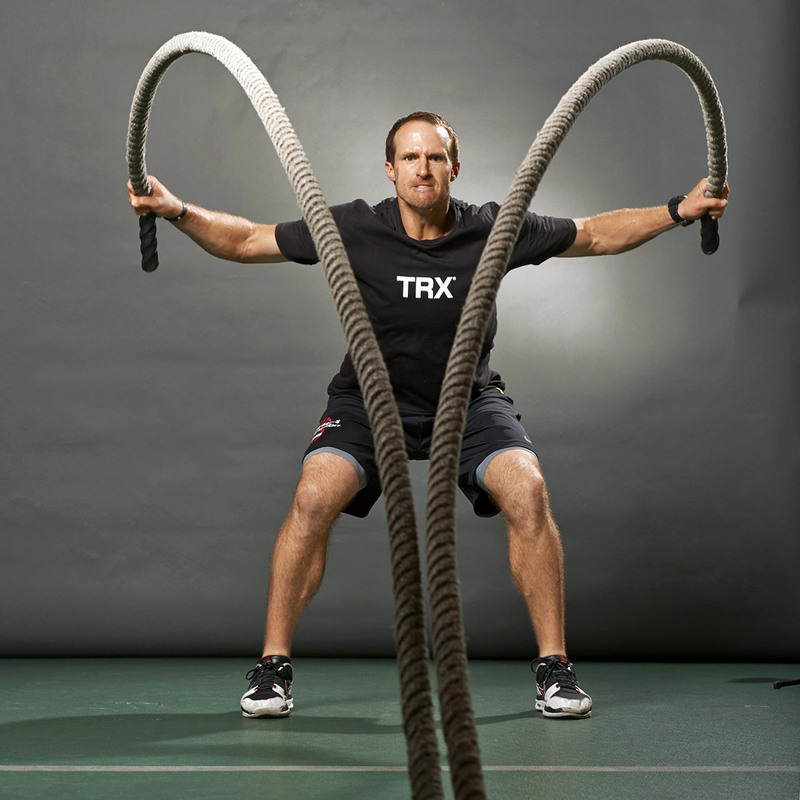 Drew Brees demonstrates a ropes exercise during his workout at Fitness Quest 10 gym in San Diego. 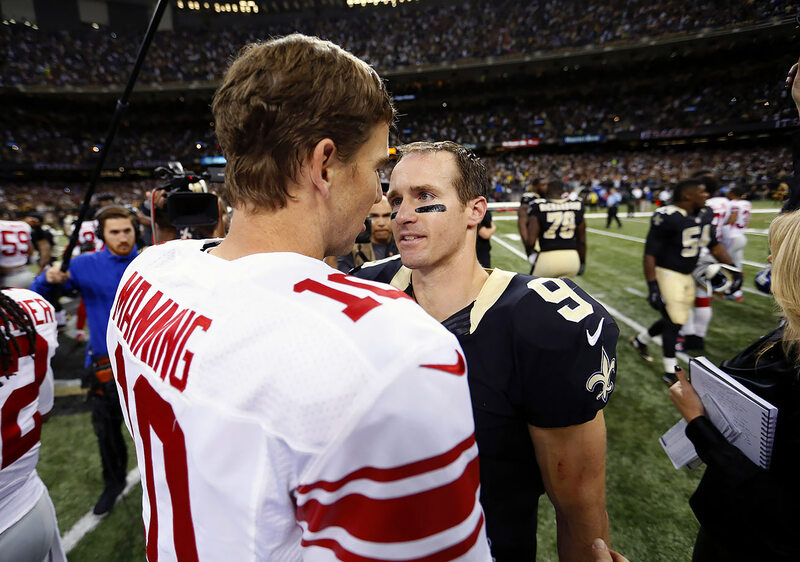 Drew Brees and Eli Manning meet after the two combined for an NFL-record 13 touchdown passes in the Saints 52-49 OT win over the Giants in Week 8 of the 2015 NFL season. Brees topped Manning with seven touchdown passes in the game — tying the NFL record with seven other quarterbacks.